What’s missing from our pediatric exams? Stress! A pediatric dental exam at Biltmore Dental Center in Phoenix includes cartoons and your child’s pick of a gift from a “treasure chest.” What it lacks is the tension and cries of an uncooperative toddler squirming in the dental chair and an anxious parent longing for the ordeal to be complete. 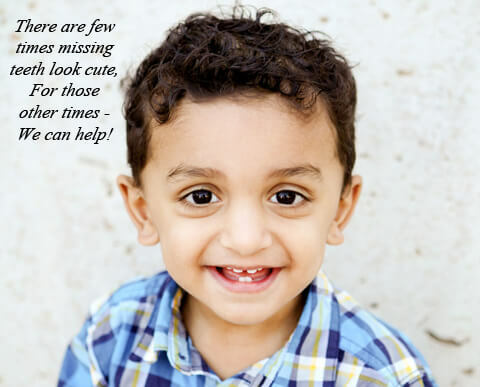 Dr. Koppikar offers a family-centered level of pediatric dentistry that is attuned to making the child feel comfortable and teaching the parents how to care for young teeth. 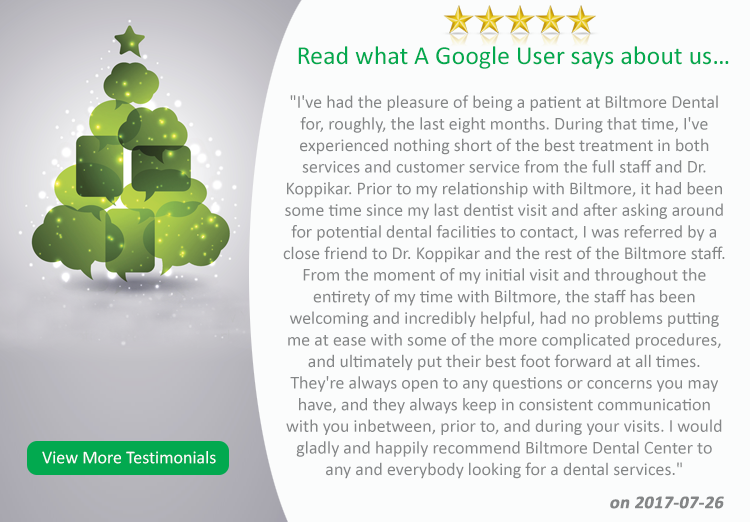 © Copyright 2017 Biltmore Dental Center. All rights reserved.